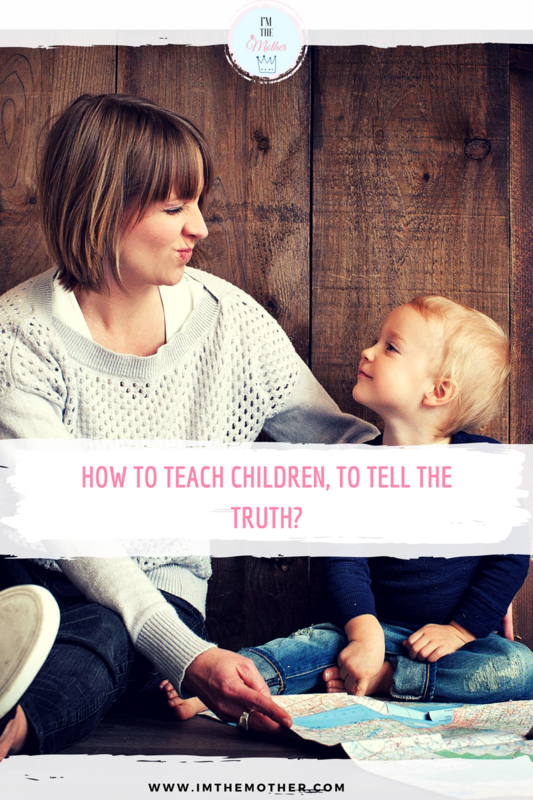 How to teach children, to tell the truth? One of the most important things is to set an example. It's not worth it to want our kids to tell the truth if we parents lie ahead of them, right? So the first thing we should do is to give the best example by always telling the truth. When children lie, most of the parents get very angry and yell at their children and put them off immediately. This is wrong. As parents and adults we have to think that they are children and/or adolescents, that is, they are still learning. If we don't talk with them and don't tell them why it's wrong to lie, and if we don't try to figure out why our kids have lied to us, they will not learn the importance of telling the truth. So, the best is to sit and talk with them and even use the example of the story "Peter and the Wolf." People live by "labels", the blonde, the rich, the fat, etc., and children don't flee to rule. If, when you discover that your son has lied, you begin to call him a liar, you will create the opposite effect of what you intend. So don't put a negative label on your child. We all make mistakes, and we all have the right to understand our mistakes and do things differently. If we catch our child on a lie we have to give him the opportunity, to tell the truth, and thus correct the mistake. It's all about learning. Our children also need to learn that sometimes, even making mistakes, there is an opportunity to change and do things well. When our children tell the truth we should tell them how proud we are by them have been told the truth and to have been honest with us. We can say to them, "I know that telling the truth is not always easy, but I'm very proud and happy that you told me the truth." This way, they realize that it is good, to tell the truth, and it's easier "create the habit" of telling the truth. Remember that we all make mistakes in life and we have the opportunity to change, our children are no different. It's not worth being too "hard" with them, it's more important to be understanding, talk to them and teach them the best way to do things.